Dean O’Gorman (born December 1, 1976) is an actor from New Zealand. He got his start in the television movie, The Rogue Stallion at the age of fourteen, and has appeared in both Hercules and Xena multiple times. His most recent works are guest appearances on New Zealand television shows, as well as a role in the 2008 film, The Legend of Bloody Mary. O’Gorman was born in Auckland, New Zealand; he has a brother named Brett. He attended Rangitoto College and earned a black belt in karate by the age of ten. O’Gorman’s beginning was in the made-for-television movies, The Rogue Stallion and Raider of the South Seas, both released in 1990. He moved into television series next, with a role as a nurse on the New Zealand soap opera, Shortland Street, and multiple characters on Hercules and Xena, as well as a recurring role as young Iolaus in Young Hercules, co-starring Ryan Gosling. Most recently, he’s made guest appearances on shows such as, The Cult, Go Girls and Legend of the Seeker. 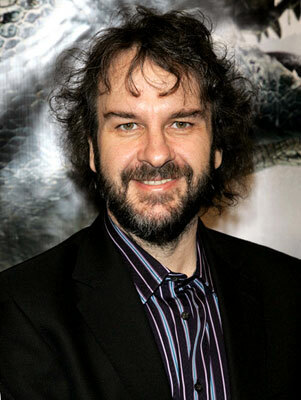 Peter Jackson once again updates his Facebook Page with some news. He mentions the casting of two new actors to join the team. 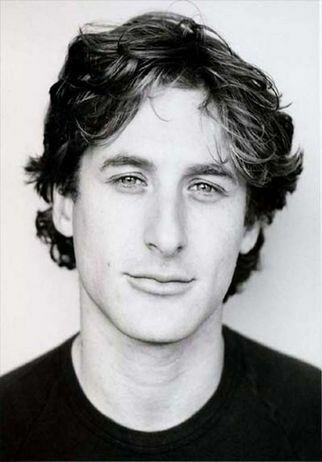 The first is Dean O’Gorman who will be playing Fili. He is scheduled to join the crew in NZ by next week. King Thranduil has finally been cast. And no, it is not David Tennant like the rumours stated. It is Lee Pace. And apparently, according to Jackson, “Lee has always been [the] first choice for Thranduil”. Dwarf of Thorin & Company. 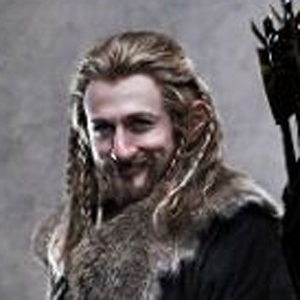 Fili was born in 2859 of the Third Age. He and his younger brother Kili were the nephews of Thorin Oakenshield. Their mother Dis was Thorin’s younger sister. They were of Durin’s Line. Fili had a yellow beard and a long nose and he wore a blue hood. He played the fiddle. Fili had very sharp eyesight. Fili and Kili were born in the Blue Mountains and lived there until 2941, when they were chosen to accompany their uncle on the quest to reclaim the Lonely Mountain from Smaug the Dragon. At the unexpected tea party at Bag End on April 26, Fili helped his host Bilbo Baggins clear away the dishes. When the company was caught by a storm in the High Pass of the Misty Mountains, Fili and Kili found a cave to take shelter in. Unfortunately the cave turned out to be the Front Porch of a secret entrance to an Orc lair. The Dwarves and Bilbo were captured by the Great Goblin but were rescued by Gandalf. It was in the tunnels under the mountains that Bilbo found the One Ring. In Mirkwood, Fili retrieved the boat from the far bank of the Enchanted Stream by throwing a rope with a hook on the end. The boat had no oars, so Fili came up with the idea of pulling the boat back and forth across the stream using another rope and hook. Fili was the first Dwarf whom Bilbo freed from the webs of the Great Spiders and he helped the Hobbit free the others even though he was very ill from the poison. Afterwards, Fili had to cut off most of his beard because of the spider webs stuck in it. Later, when the Dwarves escaped from the Elvenking’s Halls by floating in barrels down the Forest River, Fili again helped Bilbo free the others. Fili had been packed in an apple barrel and he was so sick of the smell that he never wanted to eat an apple again. Fili and Kili accompanied Thorin to meet the Master of Lake-town, and they were seated in places of honor. At the Lonely Mountain, Fili went to investigate the Front Gate with Balin, Bilbo and Kili. Fili and Kili were with Bilbo later when he found the secret entrance to the mountain. They did not accompany Bilbo into the Dragon’s lair, though they felt uncomfortable about not offering. Once Smaug left the mountain, Fili and Kili found golden harps in the Dragon’s hoard. The brothers were then sent to retrieve three of their escaped ponies. When Thorin rejected Bard the Bowman’s request for a share in the treasure, Fili and Kili apparently did not share their uncle’s view. But during the Battle of the Five Armies, the two brothers valiantly defended Thorin with their shields and bodies. Fili and Kili were both killed and Thorin later died of his wounds.